By Martin Salisbury. Design: Zoë Bather. Laurence King, £24.95 (hardback, 216pp). Starting from 1910 and ending in 2014, this large-format book shows illustrations from 100 picturebooks from around the world, selected by Martin Salisbury, professor of illustration at Cambridge School of Art in Anglia Ruskin University. This is a big subject and, by his own admission, there is not a ‘particularly even spread in terms of geography or time’, and a few books are not works for children. But overall this is a fascinating collection of images produced for young people. Each entry is accompanied by a short text by Salisbury. He is a man who knows his stuff, having previously published two other books on the subject: Play Pen: New Children’s Book Illustration (2007), and Children’s Picturebooks: The Art of Visual Storytelling (2011) with Morag Styles, professor of children’s literature at the University of Cambridge. One of the many strengths of this book is the detailed information about the varied techniques used to make the illustrations, from colour-separations to watercolours, etchings to stencils. Another is Salisbury’s acknowledgement of the role of key publishers and printers who, over the years, have helped create so many innovative children’s books. 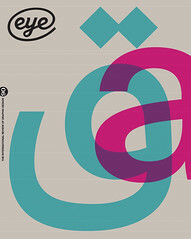 These include Tom Maschler at Jonathan Cape, Mabel George at Oxford University Press and Klaus Flugge at Andersen Press, as well as printers Baynard Press and W. S. Cowell of Ipswich (see Eye 84). Cover art by Sara Fanelli. 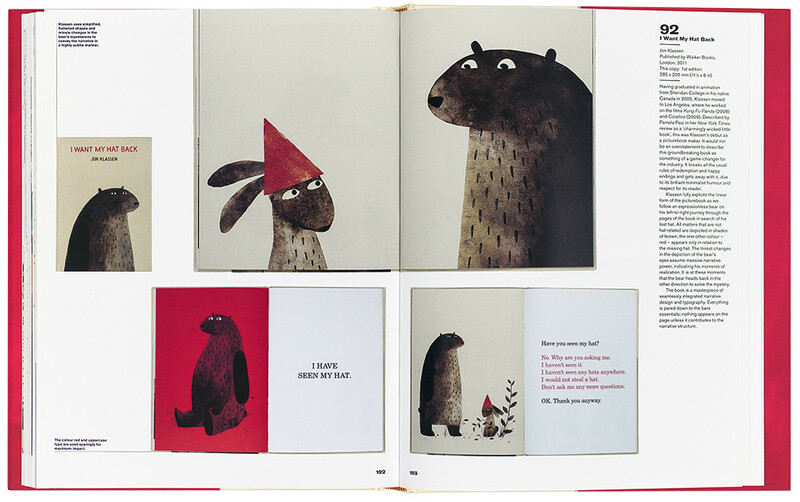 Top: Spread from 100 Great Children’s Picturebooks showing Jon Klassen’s I Want My Hat Back. But of course the real ‘feast’ is the illustrations themselves. Poring over these is like visiting old friends as one rediscovers the work of such well known artists as Edward Ardizzone, Robert McCloskey, Tove Jansson, Maurice Sendak, Brian Wildsmith, Tomi Ungerer and Charles Keeping. But other more recent names – Jon Klassen, Marta Altés – are a delight, too. All are well served by the design, with airy spacious double-page layouts that show a cover and three spreads of each book, many taken from slightly faded and dog-eared first editions that provide a touching reminder of the children who first read them. The book covers a wide range of historical twentieth-century movements, including the Russian Constructivists, such as El Lissitzky, the Italian Futurists, such as Bruno Munari, and the postwar Neo-romantics, such as John Minton, and it is these early works that are particularly fascinating. But the beauty of some of the Czech and Japanese entries – for example Jirí Trnka’s richly coloured Say With Me (1943) and Chihiro Iwasaki’s delicately wistful ‘wet on wet’ watercolours in Momoko and the Pretty Bird (1972) – are also intriguing. 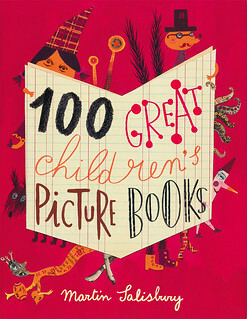 And it is good to be reminded of how many artists have taken an experimental approach to children’s picturebooks, from the abstract images of Leo Lionni’s Little Blue and Little Yellow (1959) to artists who have played with the actual form of the book, such as Kvêta Pacovská, with her shaped Alphabet (1994). In his introduction, Salisbury openly admits that he has taken a ‘luxuriously subjective approach’, and some entries sit less easily. For instance, although Ardizzone – a giant among children’s illustrators – clearly deserves inclusion, why are three of his titles featured, one of which, The Local (1939), is clearly not a children’s book? And why two examples from Bruno Munari? Although each of these artists’ oeuvres was hugely influential, with space for only 100 titles and with so many outstanding recent picturebook artists not featured, it seems odd to give prominence to some artists over others. And though the term ‘picturebooks’ of the title is styled as a single word throughout the book, it pops up as two words on the cover. These are little niggles, however. Given the importance of children’s books to our cultural heritage, this is a thrilling celebration of a century of picturebook illustrators. In entry 94, artist Kitty Crowther comments that stories ‘develop you internally, they fine-tune your senses. They are like an act of breathing: in, out; in, out.’ This book is a fitting tribute to the many talented artists who help tell these life-giving stories and contribute to the enduring power of this most engaging of genres.